At a time when art in China was decidedly utilitarian and Soviet-style realism held sway, Shanghai-born artist Chen Junde was secretly admiring the work of European impressionists. Now at the age of 80, Chen credits the “youthful rebellion” for the trajectory his career has taken. 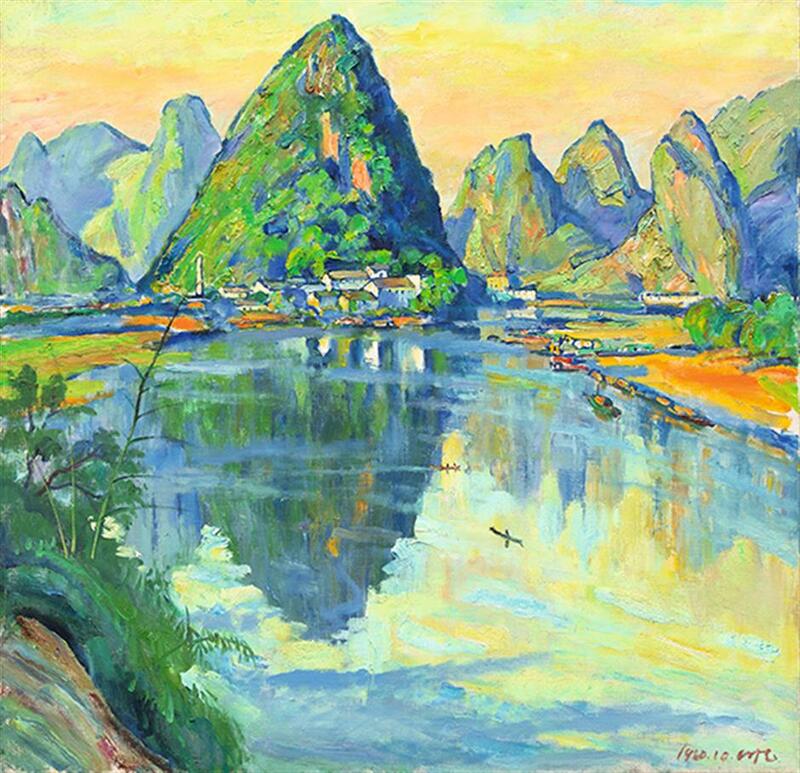 His solo exhibition, featuring a cluster of his impressionistic paintings, was recently held at the National Art Museum of China in Beijing. Surprisingly, this was Chen’s first solo exhibition and probably the last, despite his reputation in the art community. Ding reveals that Chen recently had surgery and all the people on the team were worried that the artist would not manage to make the opening day of his exhibition. 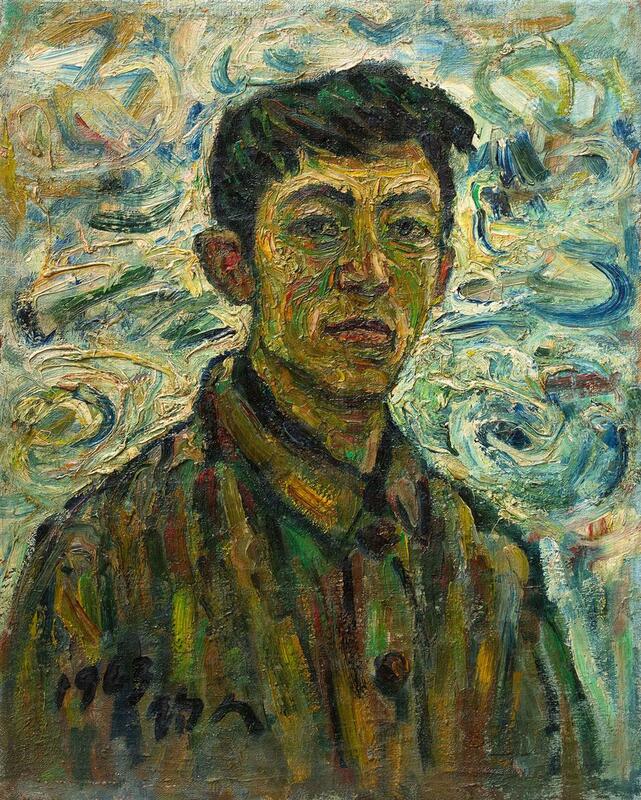 The exhibition featured around 60 paintings and 20 sketches created by Chen in the last 60 years, representing his art during different periods of his life. Chen also donated five works to the National Art Museum of China. Born in 1937 in Shanghai, Chen graduated from Shanghai Theater Academy in 1960 and was tutored under Yan Wenliang and Min Xiwen, both heavyweight names in China’s modern art history. Chen came of age, as an artist, during the “cultural revolution” (1966-76) when socialist realism was the dominant painting style. While his peers were mastering the Russian style, Chen followed his heart, pouring over in books on impressionism. He read French literature and coveted impressionistic paintings during the dark days of that turbulent period. The romantic world of the impressionism captured his imagination with a world filled with light, shadow and softness. The characters in the literature he read, such as Jean-Christophe in Romain Rolland’s namesake novel, encouraged him to pursue his belief in art. So if he couldn’t paint at school, he would do so at home; if no one would teach him about European art and literature, then the school library would become his haven. However, keeping secrets at the time was extremely difficult, and Chen's paint-spattered clothes soon gave him away. “That’s why I was assigned to the army upon graduation to receive more ‘education’,” he says. Much to his surprise, the army turned out to be something of an artistic refuge. “On my first day, an officer asked me to paint a series of landscapes for a big conference room,” he recalls. 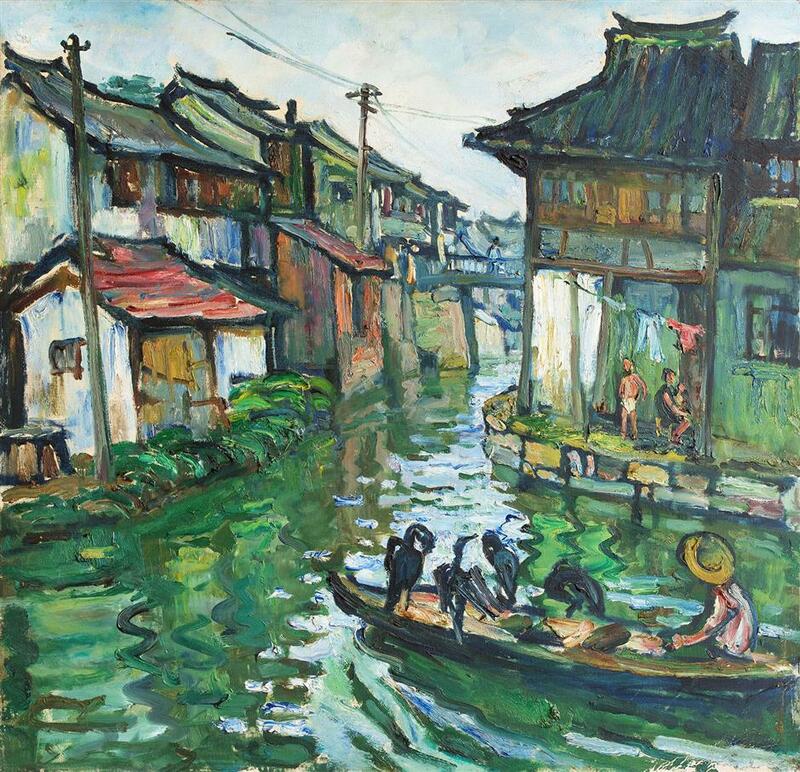 That assignment was carried out in the countryside where Chen spent three months painting impressionistic scenes. Since then, his works have centered on changes in light and shadow. 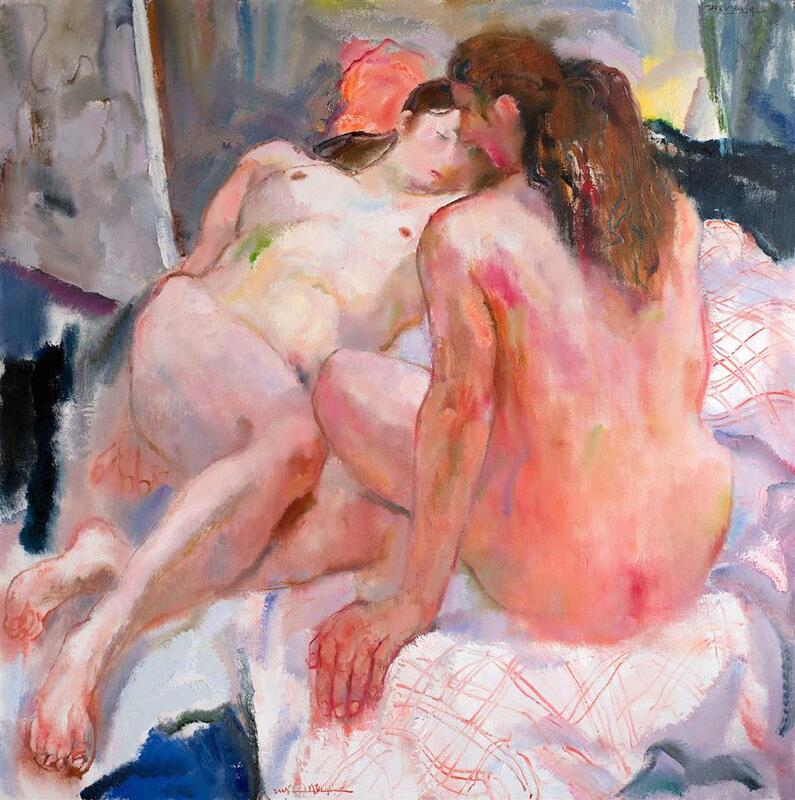 His subjects are concrete and realistic, imbued with carefree, extroverted brushstrokes. His diaphanous brushwork captures the trembling leaves and shimmering water. 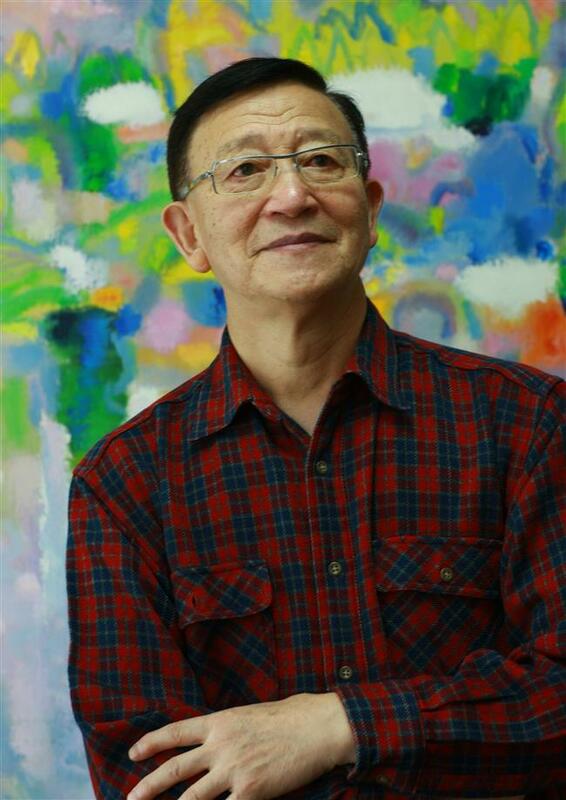 In the late 1980s, Chen rose to fame in Hong Kong, and one of his paintings sold for about US$100,000. In 1999, the French government invited him to spend half a year in Paris. Rich colors and wild lines bring out the weighty qualities under his brush. Whether the flowers, the former French concession area, or the scene of the southern part of China, the Montmartre and the nudes all share a strong and unique art style that only belongs to Chen. Someone calls Chen “a master of colors,” as the hues in his works are bold, brilliant and shining. It is hard to believe that some of the most daunting-sized artworks filled with passion and vitality were created just in the past several years. Shang’s words are echoed by the artist. “For me, the most essential answer to one’s long life is to become as simple as possible,” Chen concludes.